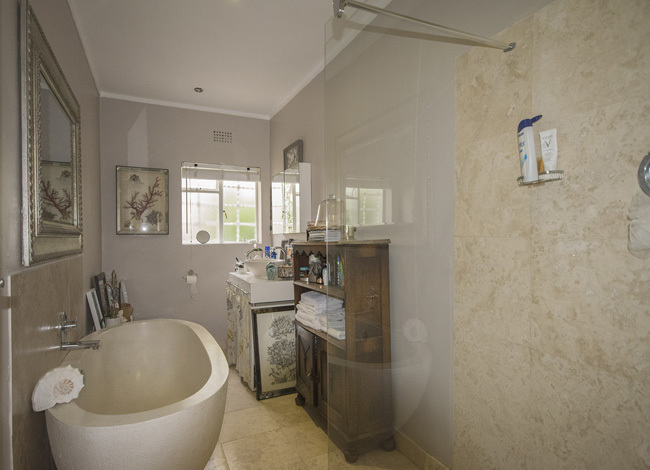 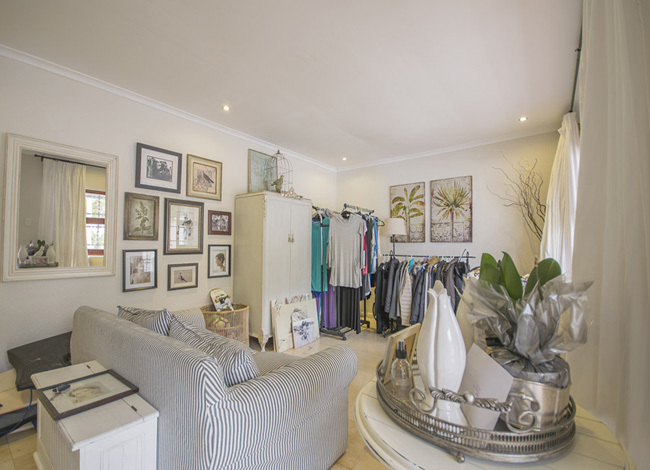 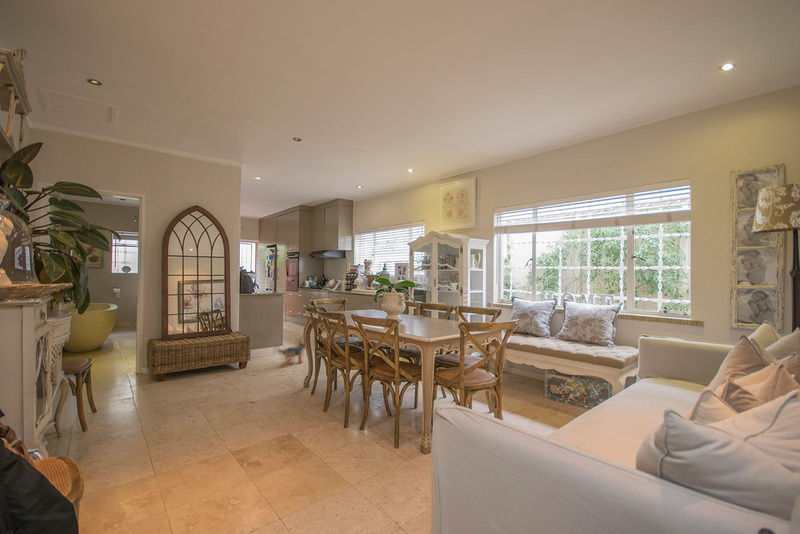 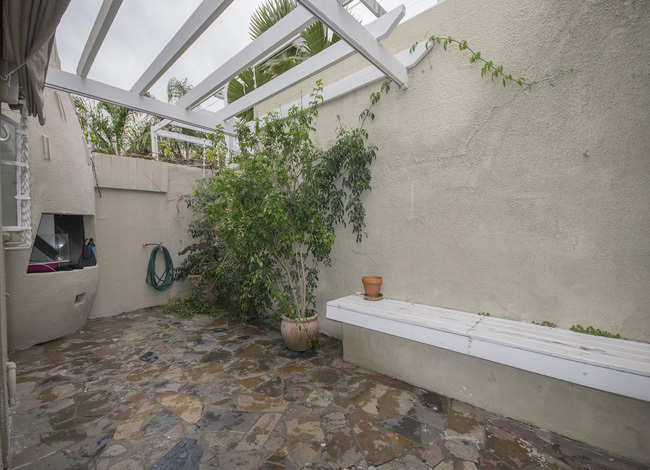 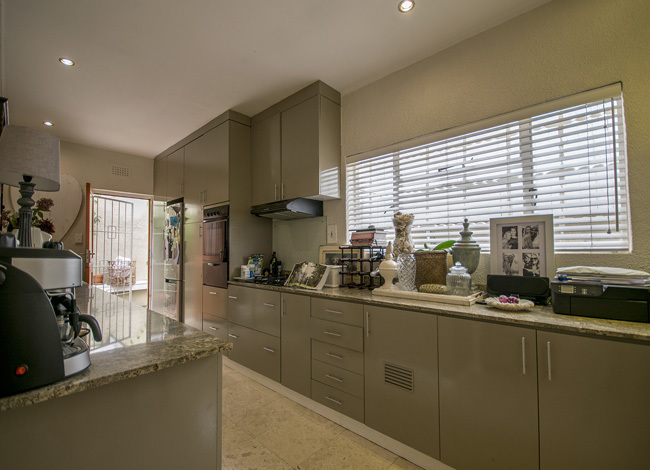 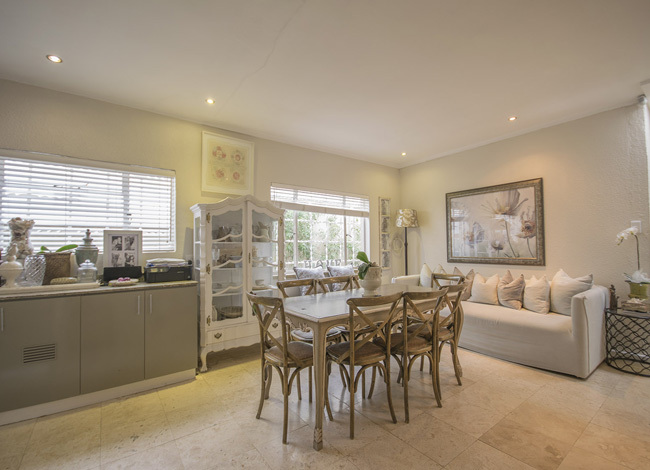 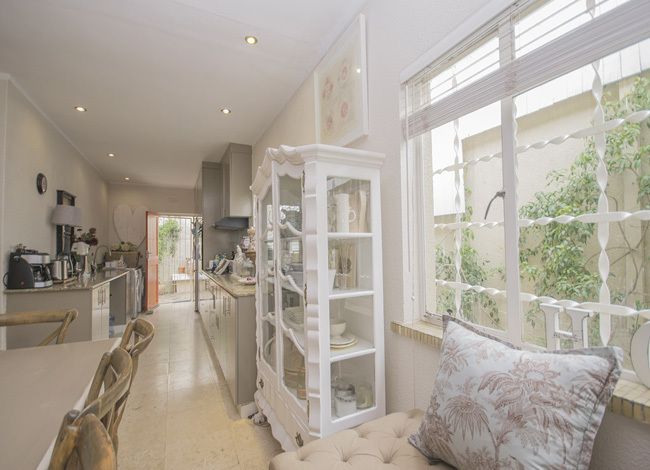 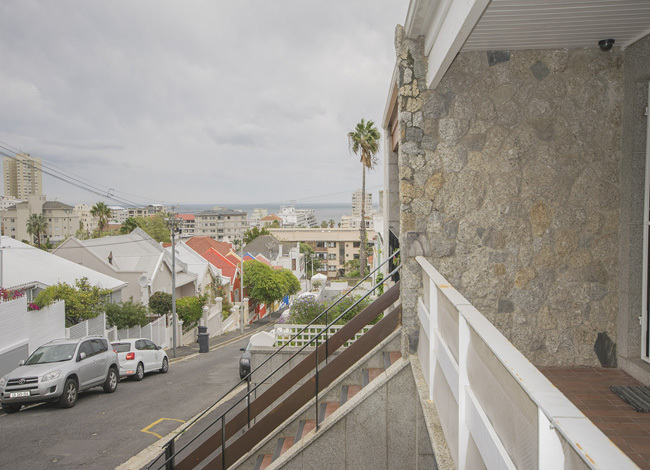 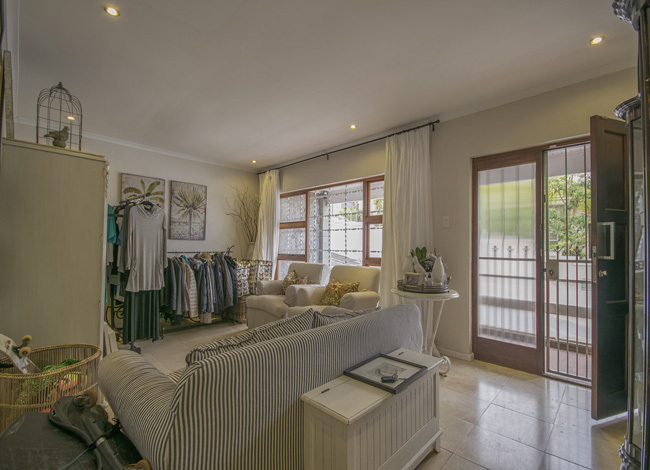 Semi detached renovated cottage in the heart of Sea Point. 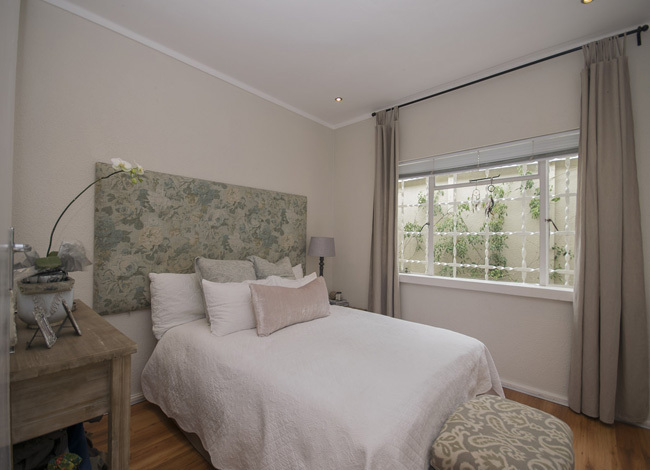 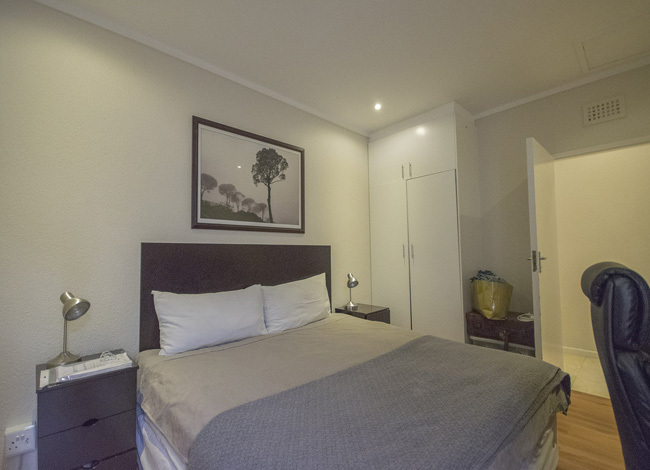 Centrally located within walking distance to all amenities.This 2 bedroom semi furnished cottage offers lovely outside area great for braais and even better if you have pets. 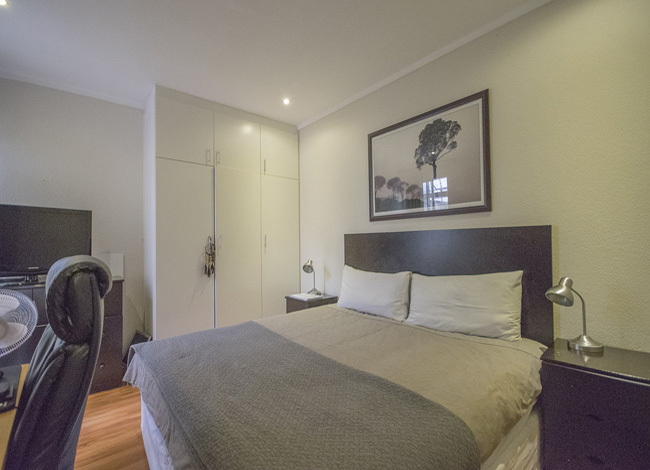 Suitable for a couple and one child. 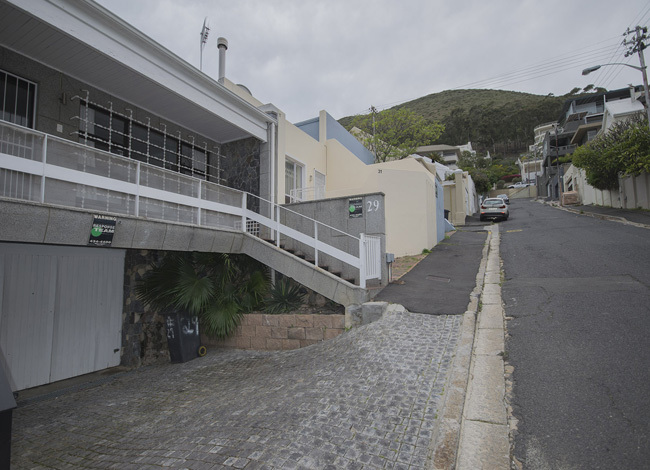 There's an alarm system.Single garage.